Most people think that a writer’s life is easy. 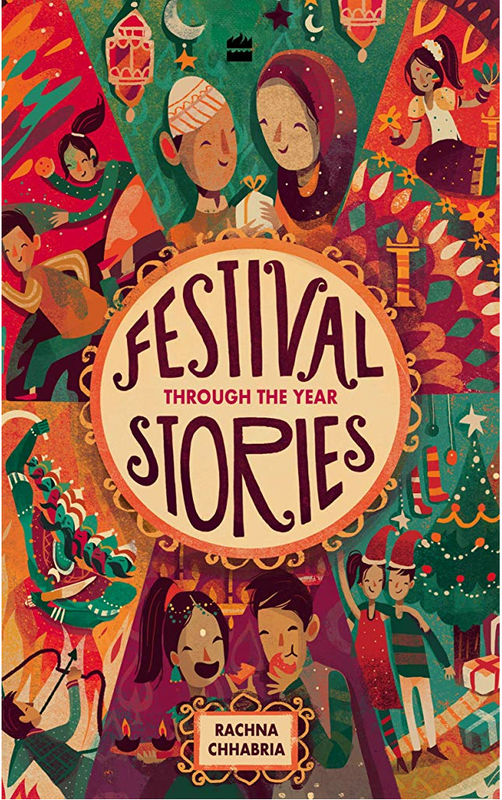 That story ideas just pop into our minds, that characters constantly whisper their stories in our ears and that plot points just slip into our minds and all that we writers do is jot down these conversations and voila we have a story to submit. These people have never heard of making notes on settings, created character traits, written down the plot points or created a vile villain. Nor have these people worked on voice and story arc. One thing that always amazes me is that people think we writers can write anytime. I will explain. An aunt of mine invited my mom to spend the day with her, she asked me to join them. I excused myself saying I had to write. “Oh, you can write any time,” she said. These people are under the misguided impression that writing does not need time or effort. I wanted to tell her how did she expect me to write after spending a day in her company, gathering gossip about the entire town. If I had accepted her invitation, my entire day would have gone down the drain. It’s not that I am averse to spending the day out (I go out a lot with my friends and family) but it’s only for a few hours, a quick lunch and a movie or a long lunch. And I always make it a point to write before I leave so that I have done some word count for the day. A friend had heard that a writer took four years to write her 396 page novel. “So long,” my friend said. “Did she write one paragraph a day? !” Yes, it takes some writers such a long time. 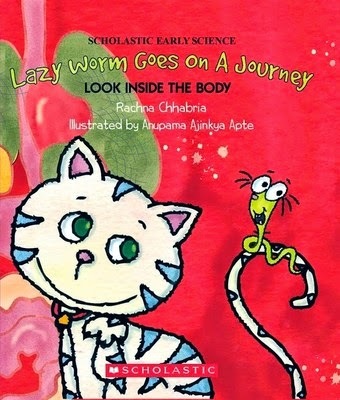 Most people forget the fact that the book went on to win the Booker Prize. And another thing people don’t understand is that it takes us writers such a long time to get our books published. They think all that we writers do is write a story and submit. And publishers and agents all over the world are just waiting for our manuscripts. 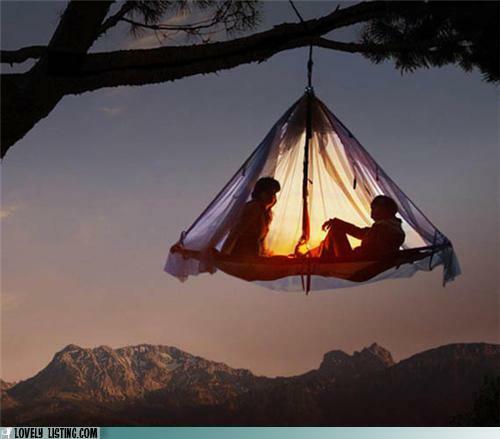 And that next morning we are having breakfast waving our six figure cheque in air and the week after that we are sitting in our bean bags reading our published books. Honestly, some people never understand or even try to understand what a writer’s or for that matter what any creative person’s life is all about. Have you all encountered such people? What is the silliest thing a person has asked you or assumed about you? P.S. My next post will be the IWSG post on Wednesday, 4th February. I need this time to meet a deadline for one of my books. Till then Happy Writing. Labels: Writers. Publishers. Story. Characters. Since it's the first IWSG post of 2015, we are supposed to re-introduce ourselves (in 100 words) for all new members. I write Middle Grade Fiction with elements of Fantasy. I have written a few Picture Books, but MG Fiction suits my style more. My writing tends to have lots of humor in it. My blog topics usually capture all aspects of writing. I write features and do book reviews for two Indian newspapers and teach creative writing in college. 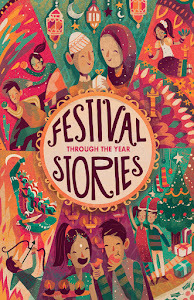 I started my writing career with short stories. 80 of my short stories have been published. I am planning to concentrate on a YA novel this year. And I just cannot do without chocolates, brownies and ice-creams. 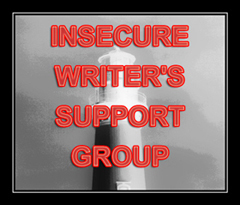 IWSG (Insecure Writers Support Group) an online group of writers gives me a chance to air all my writing worries, fears, doubts and anxieties, with other writers who almost always share similar fears and doubts. 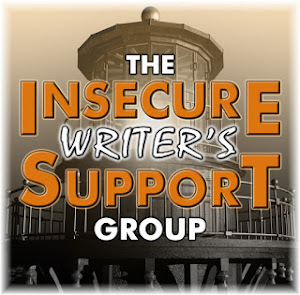 IWSG members post on the first Wednesday of every month. IWSG was started by Ninja Captain Alex J Cavanaugh (the author of the Amazon Bestsellers: CassaStar, CassaStorm and CassaFire and the upcoming Dragon of the Stars). To download a free copy of the IWSG’s book ‘Guide to Publishing and Beyond’ visit the IWSG website for details. To read the IWSG posts click here. This month my main concern is regarding bad reviews. A book I read and was supposed to review has got three okay reviews. The fourth one is so harsh that the reviewer has trashed the book. Infact, I felt that the reviewer was being nasty and rude by trying to run down the story, writing, plot, characters, editing and even the character names. Except for the book cover, she hardly had anything good to say about the book. The reviewer did mention that the writing was competent and that there were some truly entertaining bits (I thought this addition was to soothe the author’s ruffled feathers). According to the reviewer, she felt a sense of déjà vu when she read the book as it reminded her of Roald Dahl’s Matilda and Rowling’s Harry Potter. She said the story was hackneyed, the character names concocted, editing was said to be lazy (she has even given examples of the lazy editing), the length of the book was said to be too long, the action begins too late and there was no real resolution and the ending was predictable. The reviewer ended the review saying that the book was a bit of a bore and a derivative one at that. I am wondering what if someone reading that particular review decides not to read the book. The review would put someone off the book. I felt very bad and sad for the writer. I want to ask you all a question, if you were to review a book that you did not like, how would you all have reviewed it? Would you all have trashed it on all fronts? I would love to know what you all would have done? Labels: IWSG. Alex Cavanaugh. Book Reviews.